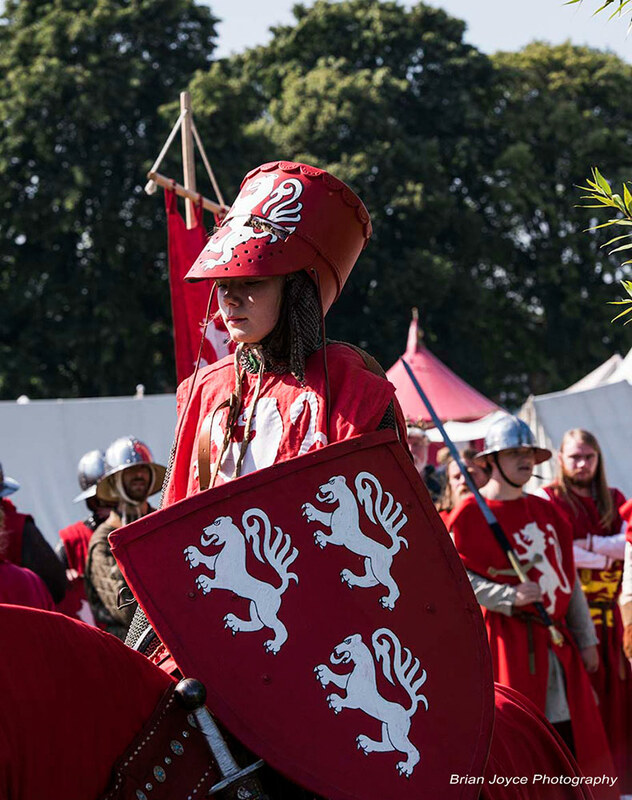 Step back in time with us to the 13th Century when the Battle of Evesham is re-enacted on the 4 & 5 August 2018. The free to attend event, takes place in the Heart of Evesham, featuring a mediaeval festival and camp with life-demonstrations of cookery, weapons and medicine, plus the main battle re-enactment. The action-packed weekend will include hundreds of re-enactors fighting ‘to the death’ on Saturday and Sunday. The Battle of Evesham Grand Parade, with mounted knights in full armor will wind its way through the town the Saturday (4th Aug). On Evesham’s Crown Meadow, visitors can watch medieval musicians and dancing at the camp, along with craftsmen demonstrations and medieval cookery. In addition, next to the camp, there will be falconry and weapons displays, treasure trails and children’s activities. Various stalls and food outlets will be selling a range of dishes and snacks plus there will be a licenced bar.